E-Factor Diet Review (2019)- Simple 4 Step Weight Loss? E-Factor Diet Review – Simple 4 Step Weight Loss? 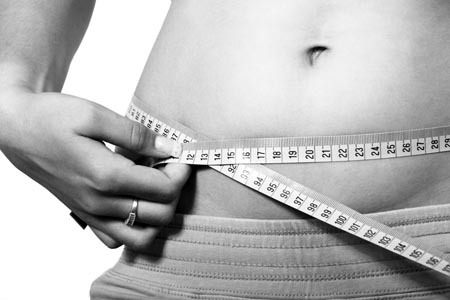 There are all kinds of problems associated with trying to lose weight. You have to change your lifestyle in some way, either by changing what you eat or when you eat it. Or you’ll have to start exercising either more or differently than the way you’ve been doing it. Sometimes, such as with “all smoothie” or “no carb” diets, the changes can be extreme. 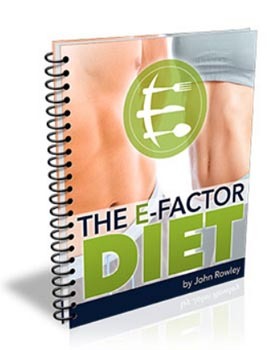 John Rowland has a new product called E-Factor Diet, and he says that the secret to weight loss is four simple steps, and all you have to do is eat what he calls “E-Factor” foods, which come in classifications that all begin with the letter “E.” That sounded interesting, so I decided to take a closer look at the E-Factor Diet to see what it’s all about. Is E-Factor Diet a scam? Click here to visit the E-Factor Diet Website. Read on for the full E-Factor Diet review. 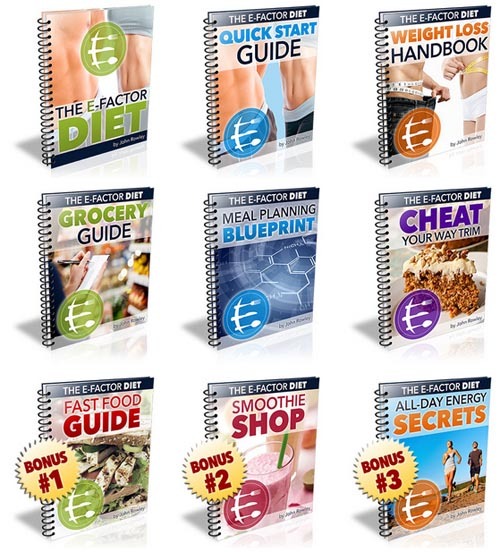 The E-Factor Diet program is sold as a set of downloadable ebooks in the PDF format. You can read these on most any computer-type device, including smartphones and tablets. You can download immediately after purchase, so you won’t have to wait for the mailman to deliver. This may all seem like a lot of reading, but it really isn’t. Only the main book at 106 pages and the Smoothie Shop book, at 55 pages, have any significant volume to them. 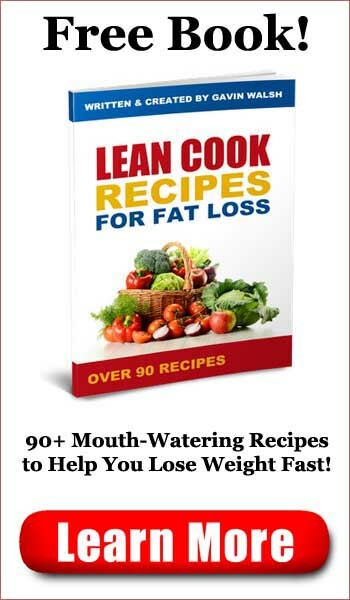 The other books are all quite short; the Weight Loss Handbook, for instance, runs 5 pages, with two of them devoted to the book title and copyright information. The main E-Factor Diet book is 106 pages long, and covers a wide variety of material, including the author’s explanation for why his diet, which consists of changing what you eat and when you eat it, will help you lose a lot of weight. You’re not going to find a lot of dietary restrictions with the E-Factor Diet; on the contrary, you’ll be free to plan your own meals, and, within reason, decide what you eat. Of course, the entire point of the E-Factor Diet book is to tell you which foods you should be eating, and you’ll find that John’s recommendations are more or less the sort that you’d expect. The diet is long on protein and vegetables and includes drinking a lot of water, as most diet plans do. What’s generally avoided are sugars, processed foods and a lot of carbs, though there are carbs permitted on this diet plan. You also get the occasional cheat meal, which John says are not only helpful, but are mandatory….within reason, of course. You can’t expect to lose weight if you’re going to go crazy on your allotted cheat meals, but the occasional cheat is OK. The Meal Planning guide offers some suggestions for what to eat, but does not offer a specific list of meals, nor does it include recipes. You’ll be told to eat a protein, or perhaps fish or chicken, at a particular meal, for example. You’ll be given suggestions for snacks, but again, you’ll have a lot of latitude as to what you can eat. The Grocery Guide is a short book that lists specific foods to buy, listing acceptable protein sources, vegetables, fruits and condiments. If it’s on the list, it will be OK to eat as part of the program. If not, you should avoid it. The E-Factor Diet book makes little mention of exercise; it’s only mentioned in passing. The author suggests that it’s important, but doesn’t include any exercise regimen or schedule, or even any recommendations other than a cardio workout. Then again, this is a diet book, and not a workout plan. If there’s one thing I didn’t like about the E-Factor Diet book, it’s that there are numerous mentions and sales pitches for a product called UX3: The Body Shaping Beverage. This is a protein/fiber drink that John sells on another Website, and there are numerous mentions of it, along with links to purchase it, embedded within the book. The beverage is somewhat expensive, though it may very well do everything that the author claims it does. The UX3 mentions come into full bloom in the bonus Smoothie Shop book. This book has 55 pages of recipes for weight loss smoothies, and every single recipe in the book requires UX3 as an ingredient and includes a link to the page where you can buy it. It would appear that the author views UX3 as being an essential ingredient for weight loss. On the whole, I found the E-Factor Diet program to be a bit nonspecific and unfocused. Most buyers of these programs are looking for specific instructions as to what to do and what to eat and on what days they should do it. Diets that include lots of latitude aren’t going to be particularly helpful to people who aren’t really sure what they should be eating in the first place, and diets that include expensive supplements aren’t going to be helpful to people on a budget. A lot of the book also includes personal stories from the author. We’re talking about perhaps a quarter of the book, so this comes across largely as filler. Can you lose weight with the E-Factor Diet program? Perhaps. The recommendation for protein and lots of vegetables is a fairly common and healthy one, so if you eat what he suggests and get a bit of exercise, you’ll likely be able to lose weight. A lot of the content of E-Factor Diet is fluff, and the subject matter could have been covered in about 75% fewer pages. If you’re interested in purchasing a dietary supplement from the author, you’ll read a lot about it in the book. There’s little recommendation for exercise. The Smoothie Recipes are worthless without the dietary supplement. You might find the dietary recommendations to be OK, as cutting back on everything but protein and vegetables can help people lose weight. While E-Factor Diet isn’t horrible, I think there are better weight loss products available for the price. Badass Body Blueprint Review - Sculpted in 66 Days? Reverse Diabetes Today Review - Gone in 3 Weeks? Flat Belly Fix Review - 23 Pounds in 21 Days? Kidney Diet Secrets Review - Treat Kidney Disease at Home? 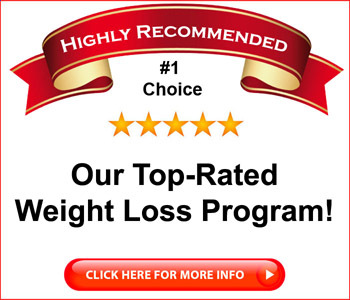 Xtreme Fat Loss Diet Review - 25 Pounds in 25 Days?